This entry was posted in Episode Update, In the Shadow of Time and tagged Black Doom, G.U.N. 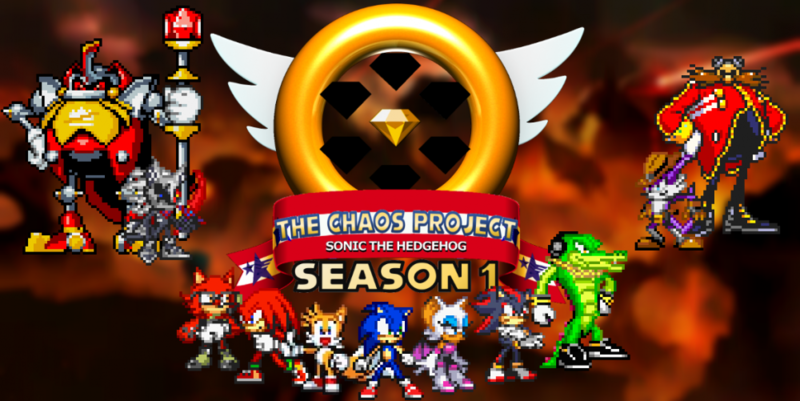 High Commander, In the Shadow of Time, Shadow the Hedgehog, Shadow the Hedgehog (2005), Sonic the Hedgehog, The Black Comet by Chaos Project. Bookmark the permalink.